We are local, friendly and approachable professional designers, who specialise in CAD drawings, Planning and Building Regulations for domestic extensions, alterations and refurbishment works on small and large houses / buildings. We always provide FREE initial advice in person or on site and thereafter, a clear written quotation is prepared for our services. Public Buildings, including schools, colleges, health centres etc. Pembroke Design have over 35 years’ experience and are proud to have won multiple awards for our designs and construction of small and large projects. Earlier this year we were presented with a “Highly Commended” plaque for being one of the best partnership practices in the region, having originally been nominated by Pembrokeshire County Council. 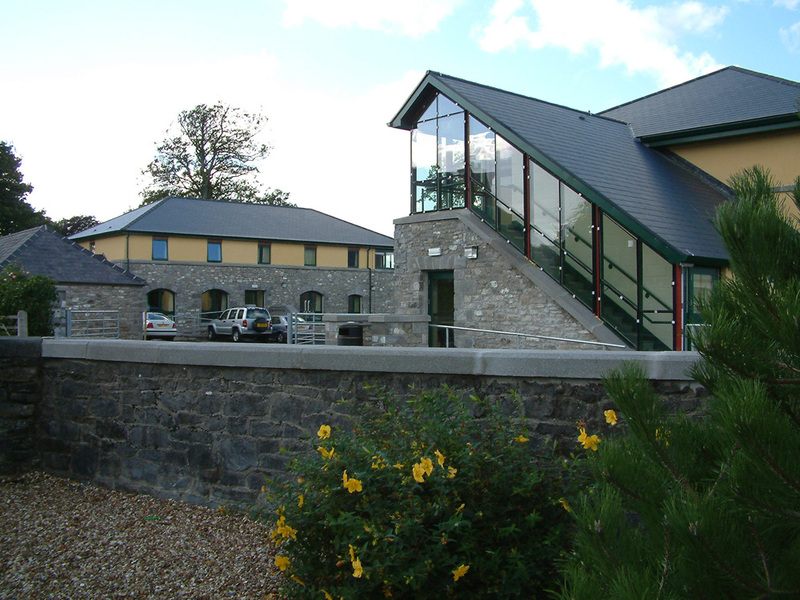 We are the only Architects to have offices in Haverfordwest, Pembroke Dock and Carmarthen and with our team of 10 dedicated and highly qualified staff, we can assist you with any size, type and style project in any area of the UK.